Jeff Sloan, friend and employee, is awarded Ambassador of the Year with the Leander Chamber of Commerce. 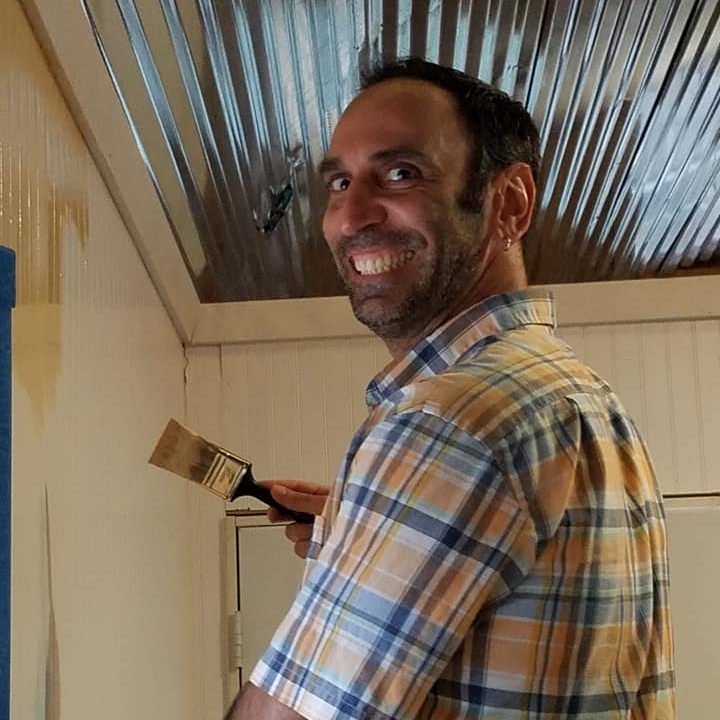 Volunteered to paint the newly built classroom for therapeutic riding kids at Equine Rehabilitation Central Texas, a local non-profit. I am a enthusiastic volunteer! 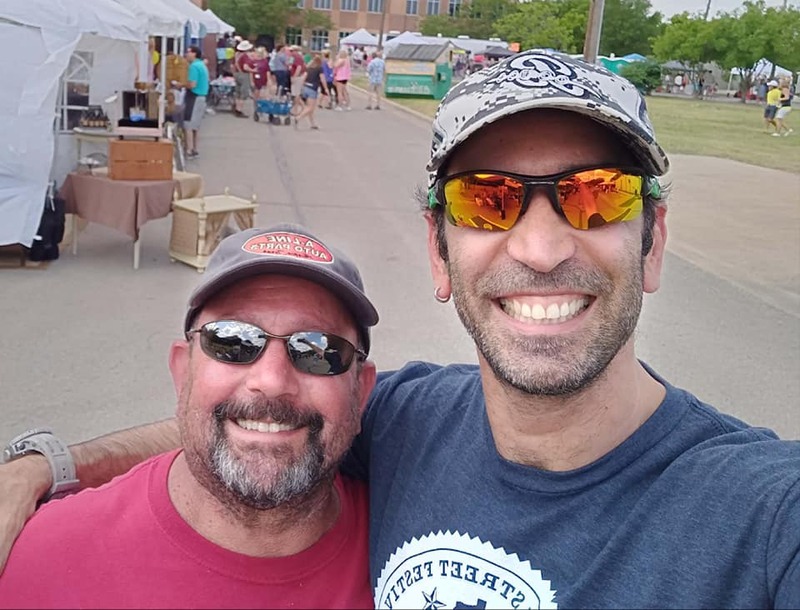 I serve as an Ambassador for the Cedar Park Chamber and the Leander Chamber. I welcome new members to the Chamber and help make Chamber events successful and enjoyable for our members. I enjoy donating my time to help build member commitment and raise community awareness of local activities and events. Being a entrepreneur gives me the opportunity to give back to my community. 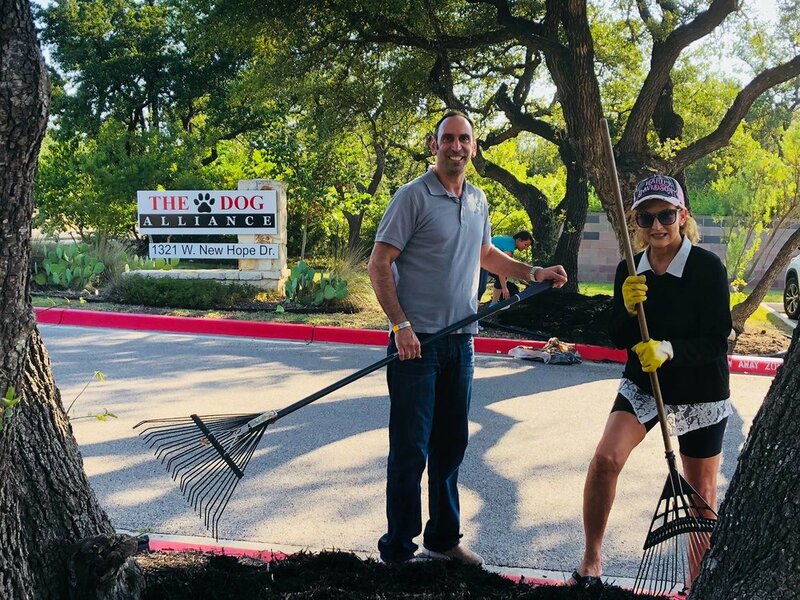 Volunteered to mulch the flower beds to create curb appeal for The Dog Alliance, a local non-profit. I am part of the C-Werx Team which makes an effort to coordinate local drives and projects for non-profits within the community for members within the local community to get involved in.